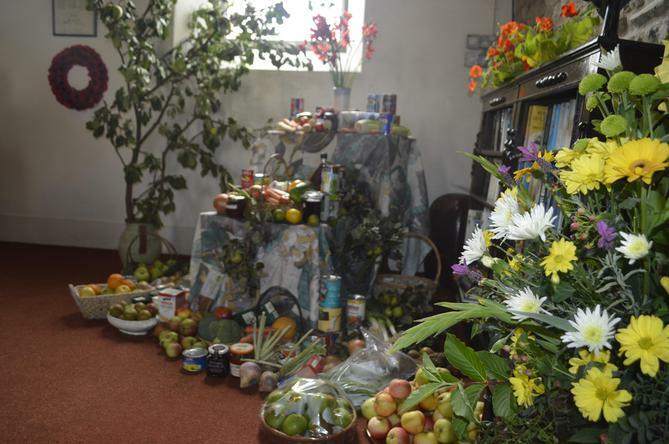 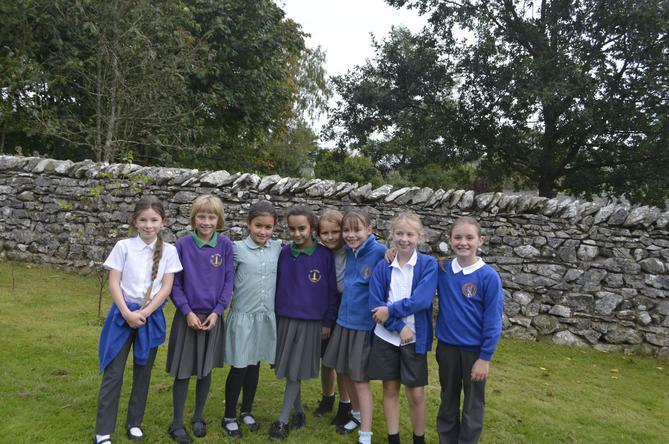 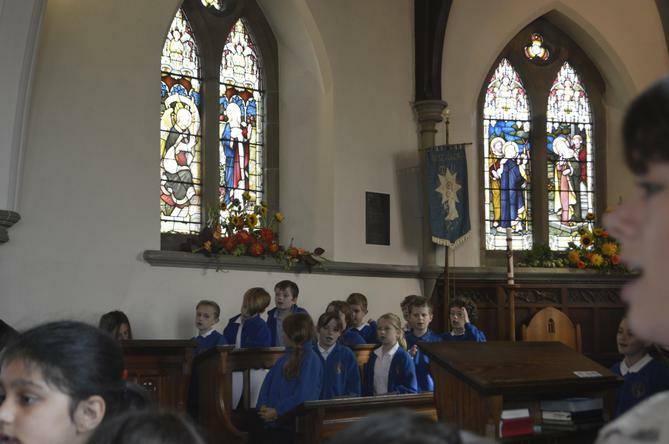 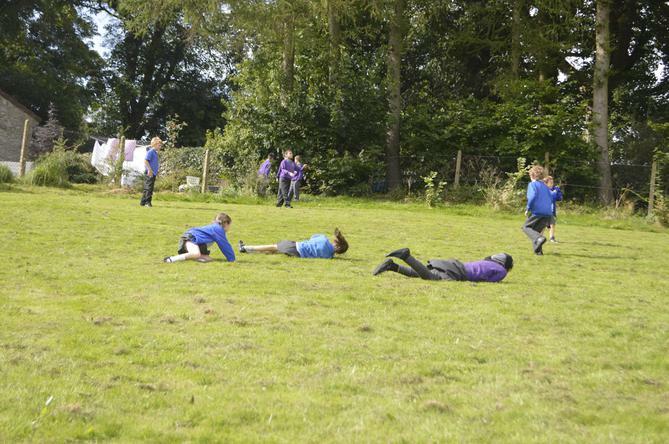 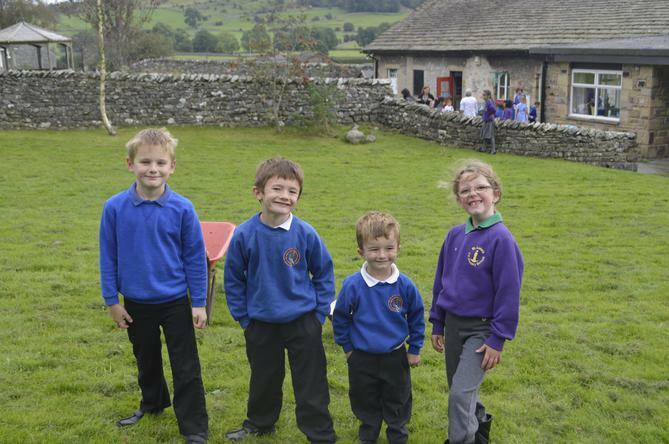 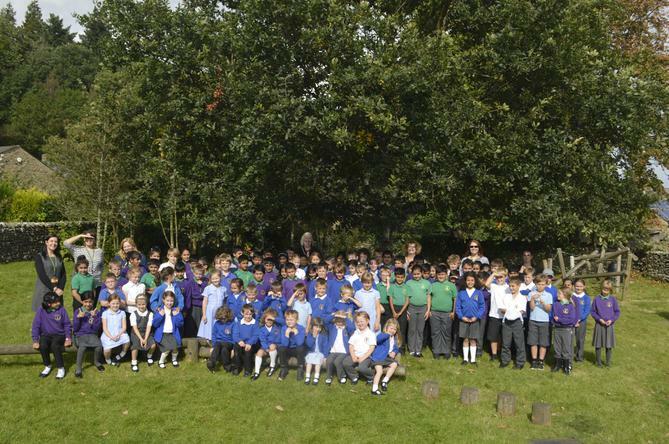 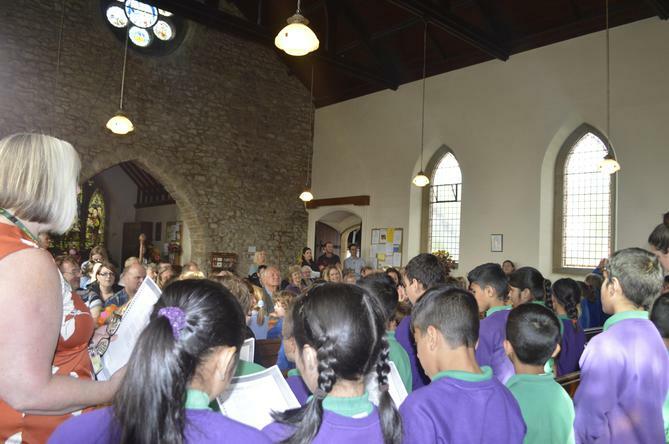 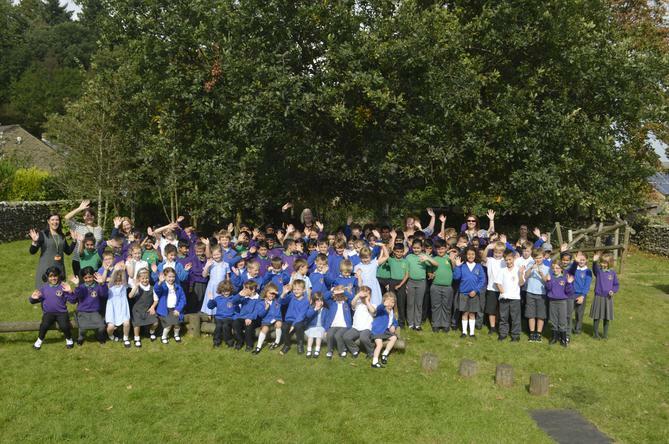 Today Year 4 went on a trip to Austwick to celebrate Harvest and make new friends from Austwick CofE Primary School. 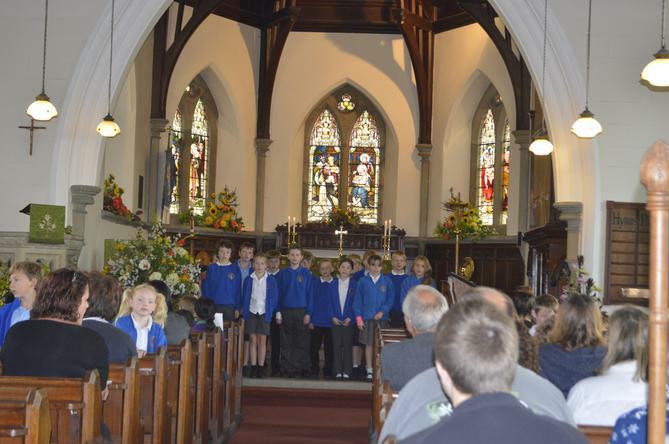 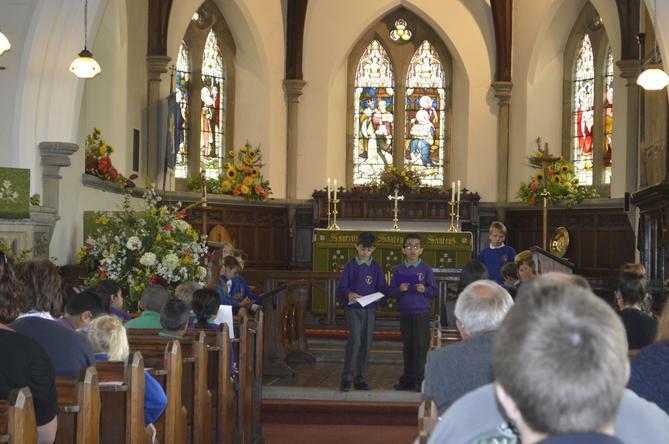 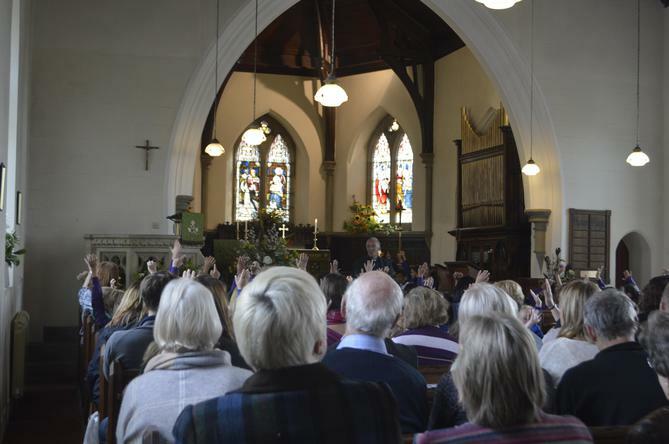 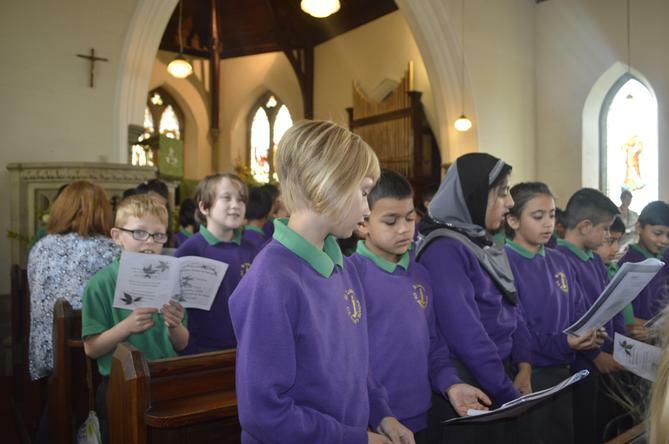 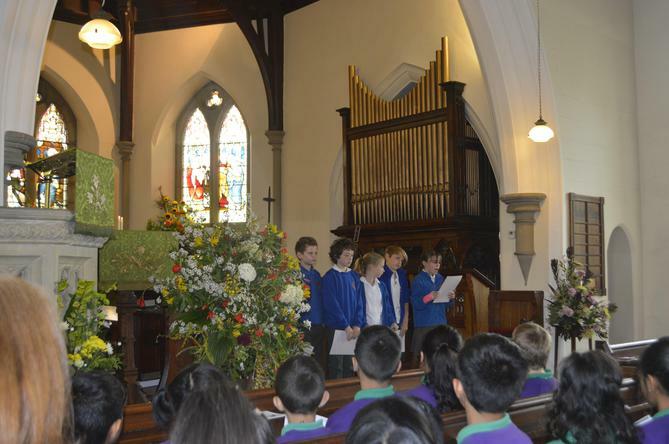 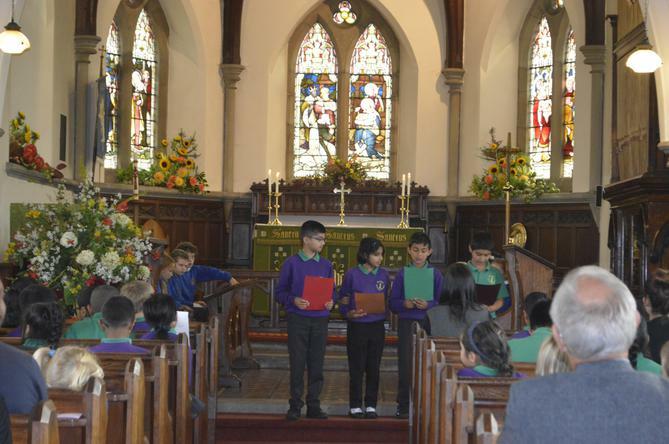 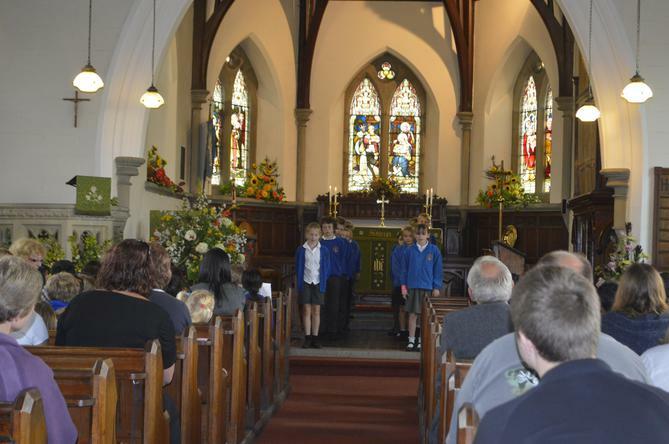 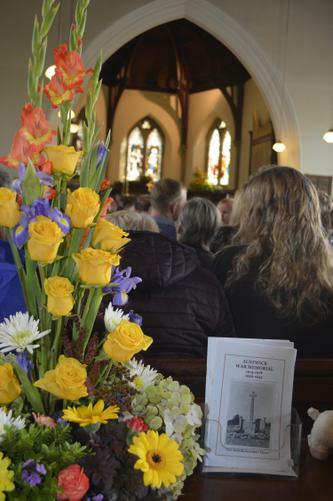 The children had a fantastic day sharing songs, poems and prayers. 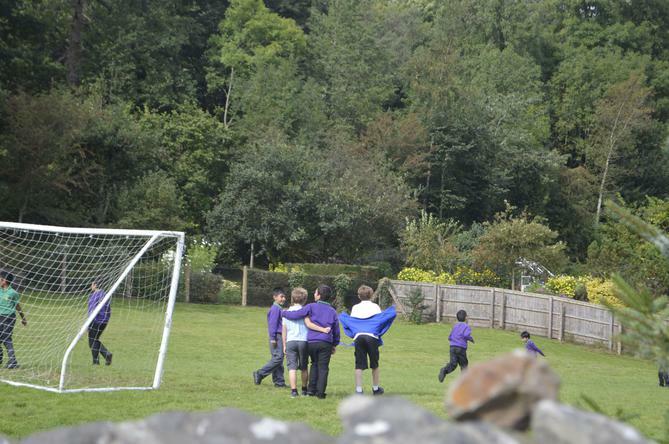 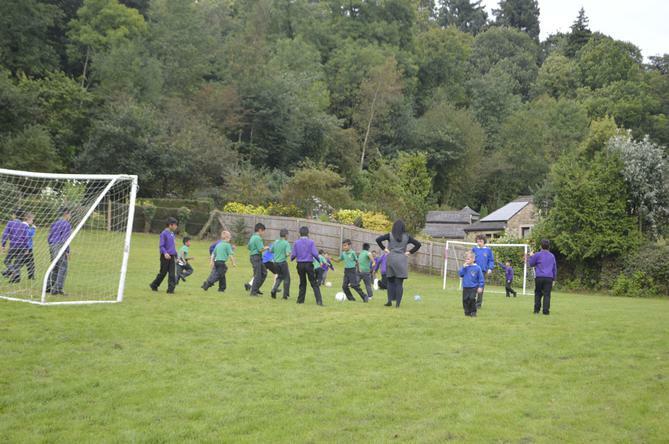 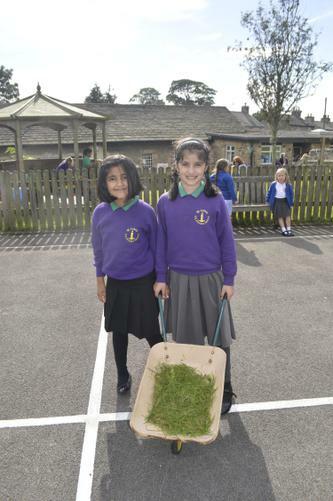 They also had lots of fun playing together in the fresh air.